C.A.R.S. method of Carbon Cleaning is the ultimate engine carbon detox with zero dismantling of engine parts while you wait! C.A.R.S. are able to carry out this service for £40 (+VAT) if it's included with an interim or annual service – or £75 (+VAT) on its own. Call now to book your vehicle in for an appointment and experience the many benefits Carbon Cleaning has to offer! Carbon will build up in layers as fuel is combusted within an engine's cylinders. This will effect the smooth running of an engine over time and create more friction, clogged valves, fouled spark plugs, misfires and possibly a number of other issues. These in turn will make an engine run sluggish, raise fuel and oil consumption, produce high emissions and create overall rough running even when idle. Removing the carbon build up from an engine is a way of completely restoring the performance of a vehicle – and have it run at its most optimal level! Carbon cleaning therefore is particularly highly recommended for older vehicles, or vehicles that build up a high mileage over a short period of time. When done on a regular basis however (as part of your annual service or every 10-12,000 miles) many engine problems can be greatly avoided. Our fully approved carbon cleaning equipment uses electrolysis to split water molecules into composite elements of oxygen and hydrogen to produce oxyhydrogen (or HHO gas). The HHO is fed into the engine through the vehicle's air intake valve to mix with the air and fuel in the combustion chambers of the engine. When this mixture ignights the HHO acts as a strong catalyst which increases the temperature and pressure of the combustion. 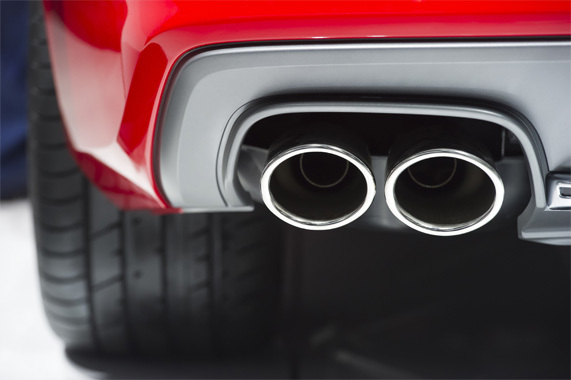 This atomises the carbon deposits which are expelled, harmlessly, in gaseous form out through the exhaust system. This revolutionary technology is more efficient, effective, ecological and much kinder to the engine than the traditional chemical methods used. 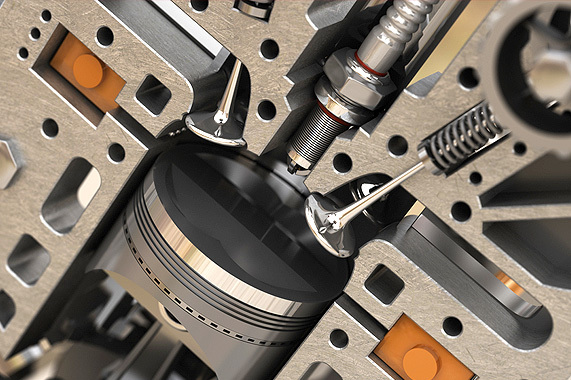 This process is non invasive, as it can be carried out without disassembling an engine.